Over the past couple of years I have been building out multiple RSS SEO Plugins to install on your WordPress sites with options for both having an inside your dashboard software as well as a public page to offer your site visitors, build an email list and in turn increase your website traffic. This tool mashes your feeds at post level;, category, and domain level and you can add some authority site feeds too. This works well if you use EDU feeds as well as relevant niche site feeds and eve YouTube feeds. For local SEO this can be a great way to build some local relevancy and what i did was search for your agency site and your clients domains. What i do is search for location + .edu and open up the results from the top ten google results that throw up .edu sites and use a chrome extension to get the rss feeds to use as authority links to mash with my own. Once the feeds are mashed into one url the wizard then guides you through to feedburner to submit your feed which will show your posts and the content links from other feeds from authority sites. You can then ping and index these feeds and also make a public google doc. All the other RSS Xtreme SEO tools work in a similar way for the RSS mashing, feedburner, index and ping but with some platform specific differences. Twitter RSS Xtreme will also allow you to add unlimited twitter accounts, assign one as the authority account and when you post into that acct whenever you make a post in wordpress the other accts will retweet your first tweet from your authority twitter account. Tumblr RSS Xtreme works in exactly the same way, with the ability to add unlimited tumblr accounts and assign one as the authority account with the extra accounts reblogging your tumblr posts. Google Plus RSS Xtreme is unique because Google plus does not supply RSS feeds and you can create feeds with the rss mashing and posting to feedburner with authority feeds mashed in. Tube RSS Xtreme is perhaps the most popular of all the Extreme series as it will create multiple variations of YouTube Video URLS (YouTube has multiple url formats for mobile and other variations) and it will mash these into one feed and again post to feedburner, index, ping and create a google doc. This tool generates RSS feed for Channels, Favorites, Videos and Playlists. Again you can mash all of these into one feed, post into feedburner, index and ping and again you can add authority feeds from relevant sites. 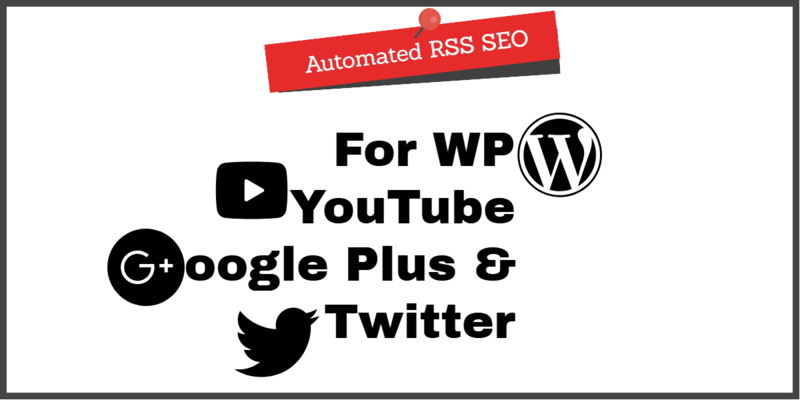 If you want to create an RSS feed from Google plus to create some syndication (perhaps via IFTTT and even do Google Plus linkwheels) this tool will create the feed for you to use. Check out our other plugins too…. 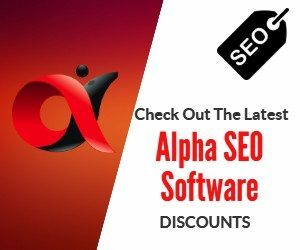 Local Biz Alpha creates expanded directory sites with parent pages that list multiple businesses and child pages from each of these businesses and they link back to the parent page. THis has over 30 features including fully optimized pages being created in ONE click. Expired 301 Redirection is another new plugin for wordpress that is built to give you more control of redirecting your expired domains and it does this from building a site first, indexing it, rebuilding it's authority, adding content it finds from archive.org and also then allowing you to redirect the whole domain (but not any admin areas, allowing you to edit and change your redirects at any time) or by redirecting specific pages (for example a quick check on moz or majestic will tell you the top pages) for more relevant topic redirects. Get more info on the redirection plugin and my seo experiments with 301 redirects here. If you follow along with the 301 redirects course don't forget to add WordPress RSS Xtreme on your sites to speed up the indexing and build out some authority links with your RSS syndication.